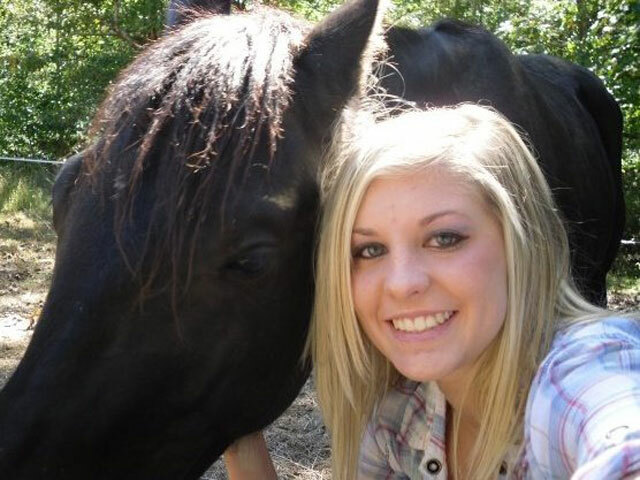 (CBS/AP/WREG) PARSONS, Tenn. - Searchers have found what they believe to be a personal item belonging to Holly Bobo, the missing Tennessee woman, but are still not saying what it is, citing the ongoing investigation. The new clue was reportedly found last weekend along the road in the northern part of Decatur County, Tenn. The item most likely won't be described publicly unless investigators decide there is a reason to do so, a Tennessee Bureau of Investigation spokeswoman told CBS affiliate WREG Monday. TBI spokeswoman Kristin Helm says although they're "pretty sure" the item belongs to Bobo, they are not yet certain it will help the investigation. So far the only item found that's been confirmed to be Holly's is her white lunch bag, according to WREG. One volunteer involved in the search claimed the new item found was 20-year-old Holly Bobo's cell phone, according to local station WMCTV. While police initially believed an abductor dragged Bobo away as she left for school April 13, nearly two weeks ago, investigators now suspect it was a community member in camouflage who led Bobo into the woods near her home. Police say they have begun the process of identifying persons of interest in the case. Bobo is 5-feet-3-inches tall and weighs 110 pounds. She was last seen around 7:30 a.m. April 13 wearing a pink shirt and light blue jeans. There is an $80,000 reward for any information leading to an arrest and conviction. Officials ask that anyone with information contact the TBI at 1-800-TBI-FIND.